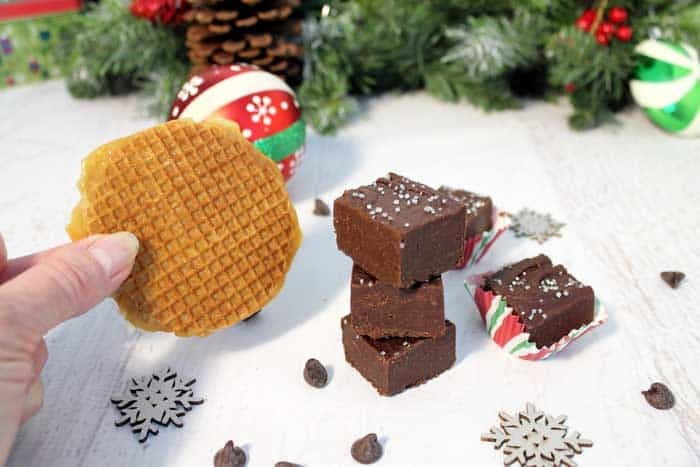 This easy Stroopwafel Chocolate Fudge is smooth, rich and creamy and takes only 10 minutes to make. All you need are 7 simple ingredients, a bowl and a microwave. 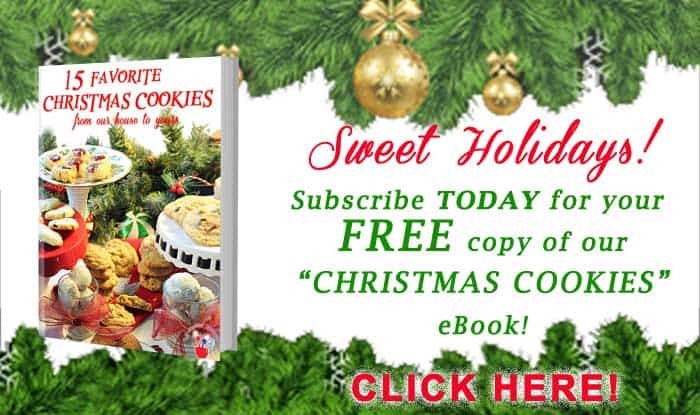 Great for parties and as a delicious homemade gift but make sure to keep some for yourself. It’s that good! 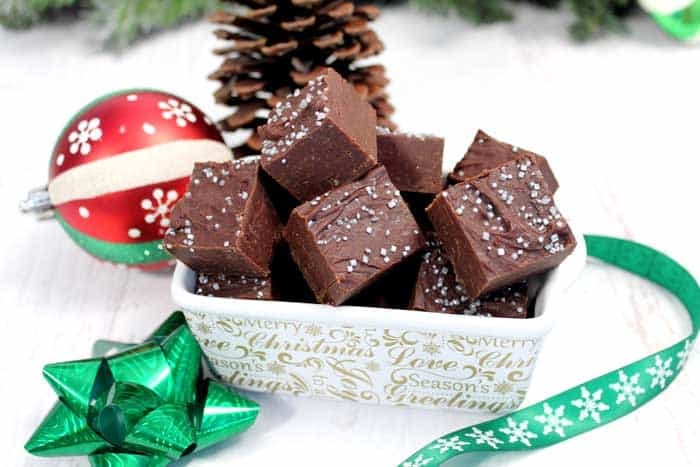 Nothing is better at Christmas time than fudge! Everyone that agrees with me say YES!!!! And it comes in so many different flavors too. 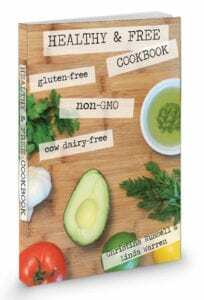 And not only is it super easy and delicious but it makes great gifts for family and friends too. 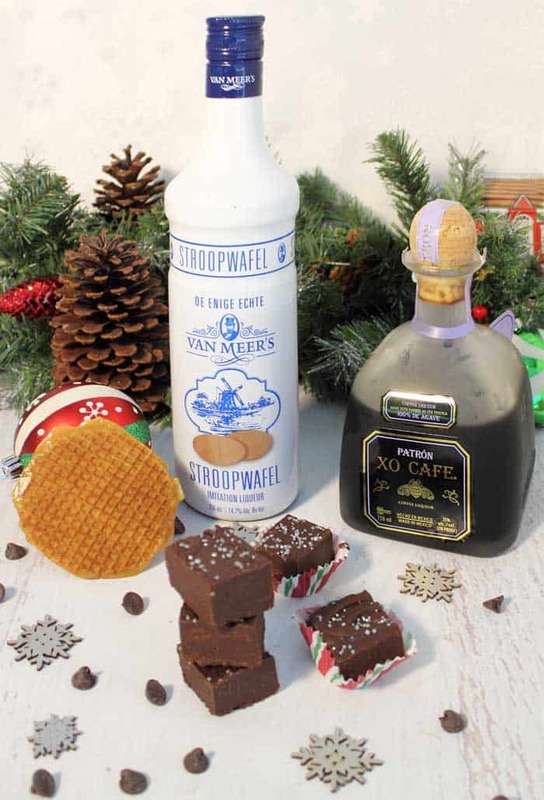 I was trying to think of some different flavor of fudge to make this year and remembered that I had a bottle of Stroopwafel liqueur in the pantry. I know, what in the world is Stroopwafel? A Stroopwafel, according to Wikipedia, is a waffle made from two thin layers of baked dough with a caramel-like syrup filling in the middle and originated in the Netherlands. It’s what I like to call a caramel flavored waffle cookie. Surprisingly enough, they were giving them out as snacks on our recent vacation trip on United Airlines. What a co-inky-dink. 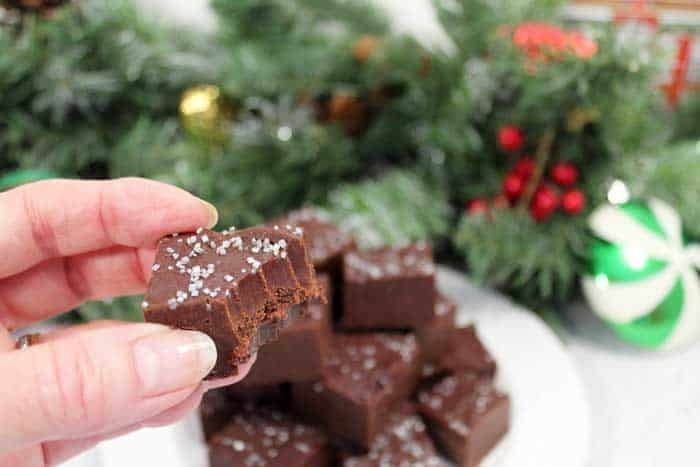 The recipe is one I have used before for my regular fudge and it’s super quick with the use of a microwave. In fact, it takes just 10-15 minutes to make, then several hours chill time, and you’re done! 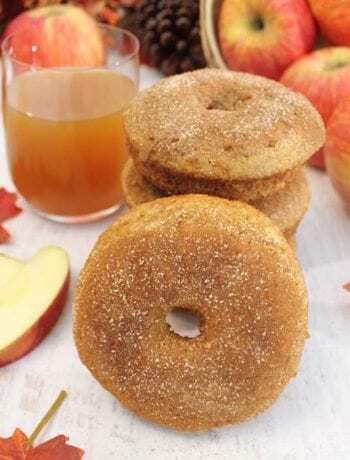 All you’ll need are 7 simple ingredients, counting the cinnamon, and that’s it! Easy ingredients like chocolate chips, espresso powder, coffee tequila, Stroopwafel liqueur, condensed milk and a little butter. 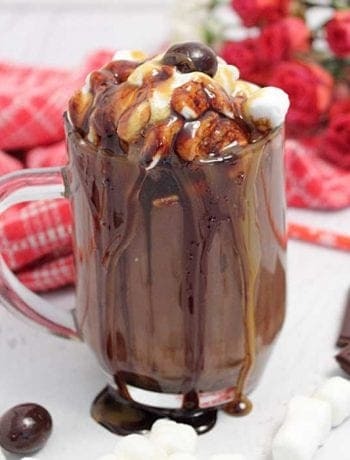 You can also use alternatives to the Stroopwafel liqueur such as Kahlua, Bailey’s Irish Cream, Cointreau, Godiva White Chocolate Liqueur or even Jack Daniels. I love baking with different liqueurs as they give such a rich taste and a little kick to the baked goods like in my Kahlua Truffles or my Chocolate Raspberry Cocktail Cupcakes. 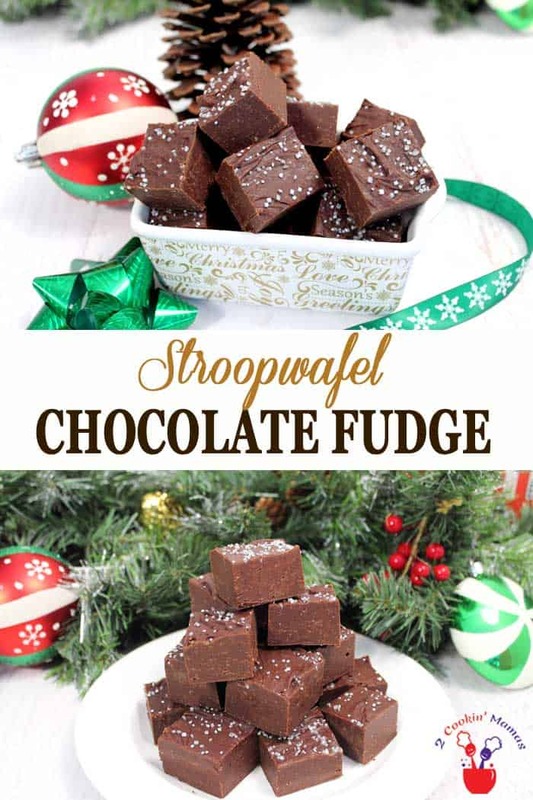 This easy Stroopwafel Chocolate Fudge is smooth, rich and creamy and takes only 10 minutes to make. All you need are 7 simple ingredients, a bowl and a microwave. 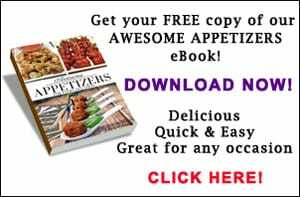 Great for parties and as a delicious homemade gift but make sure to keep some for yourself. It's that good! Grease an 8x8-inch baking dish then line with parchment paper. Run a little extra up the sides to help lift the fudge when cooled. Set aside. 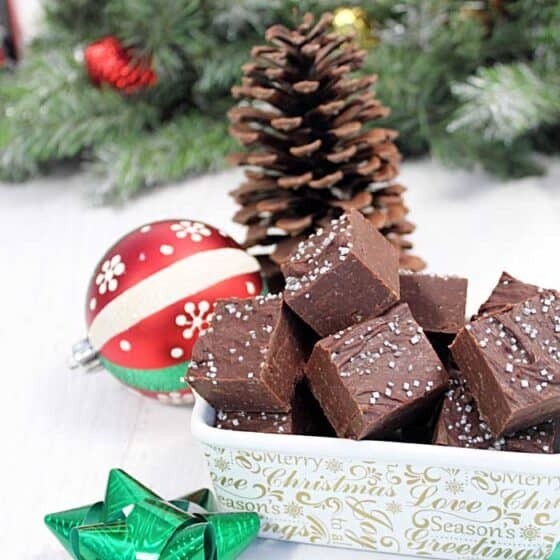 Place chocolate and espresso powder in a large microwave safe bowl. 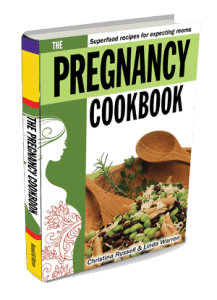 Place in microwave and heat in 30-second increments, stirring in-between, until melted. It takes about 2-1/2 minutes. Add sweetened condensed milk and butter. Stir and return to microwave until butter is melted. Usually around 1 minute. Remove from microwave and stir well. Add Stroopwafel, coffee tequila, salt if using and cinnamon. Stir. Pour into prepared baking dish. Smooth top. 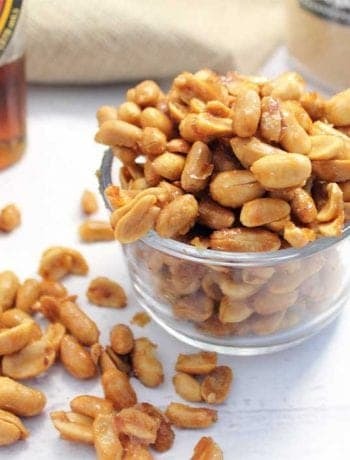 Place in refrigerator for 2 or more hours. You want it to be firm enough to slice evenly. To remove: run knife around edge then lift out with parchment paper. Place on cutting board and cut into squares. 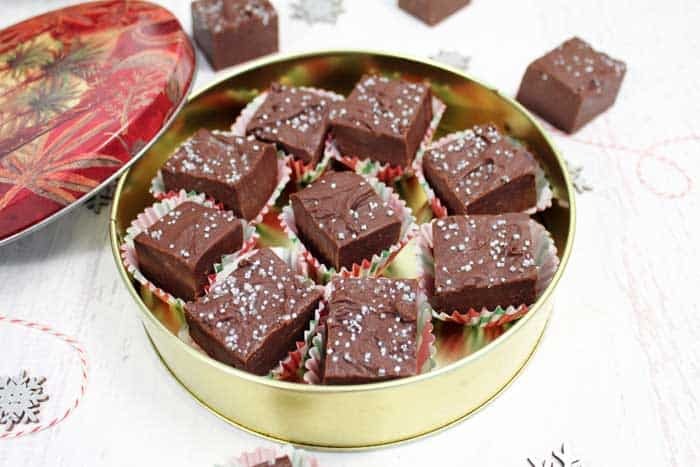 There is also 2 hours of chill time in order for the fudge to set.